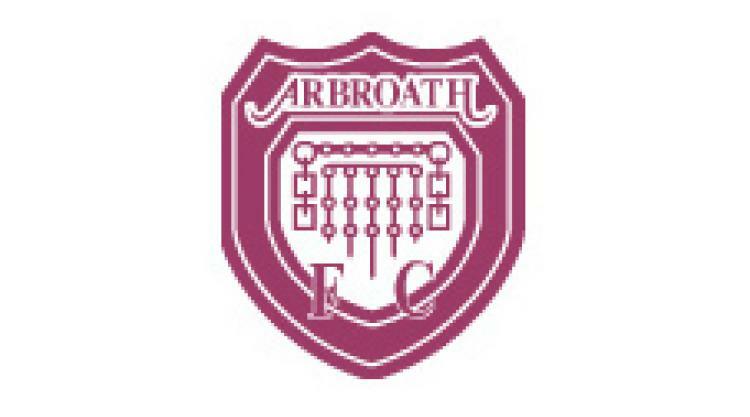 Arbroath V Alloa - view commentary, squad, and statistics of the game live. Arbroath will be without full-back Mark Baxter due to work commitments as they host Alloa at Gayfield just four days after defeating the Wasps 1-0 at their Recreation Park home. Back-up goalkeeper Tony Bullock returns to player-manager Paul Sheerin's squad after a two-game ban, with the Red Lichties manager saying: "We played really well in the first half at the weekend and got ahead. "We had to dig in a bit at the second half to make sure we got the three points and to come home from Alloa with a win and three points was very satisfying. "We will need to reach that standard again to win this game especially as Alloa will be out to quickly make up for our win." Alloa are unlikely to be able to field new signing Calum Elliot. The former Hearts striker is still waiting for international clearance from his last club in Lithuania to go through. Short-term signing Jonathan Tiffoney has left the club and Jason Marr is a major doubt after he picked up an ankle injury in Saturday's 1-0 defeat to the Gayfield men, with Darren Young set to miss out again due to a calf injury. Manager Paul Hartley is looking for an improvement from his side as he said: "We were disappointing at the weekend especially with the offensive side to our game. "We never put Arbroath under enough pressure and we will need to change that and have more of a cutting edge."